So sleek looking, of course I picked up the bottle on looks alone! I have been a fan of this amazing hair stylist to the stars since my earlier days in Miami...I was super stoked to see that not only he had an amazing line of products, but that they landed right here in Charleston! 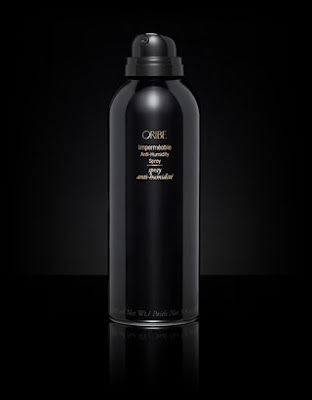 So far all of the products I have tried are the definition of luxury, however this anti-humidity spray ROCKS! It really works and smells divine. Give it a go and see how you like it...and keep it on the vanity for goodness sake-it's too pretty to not be seen. The only problem you may have is everyone else wanting to use it! Enjoy! 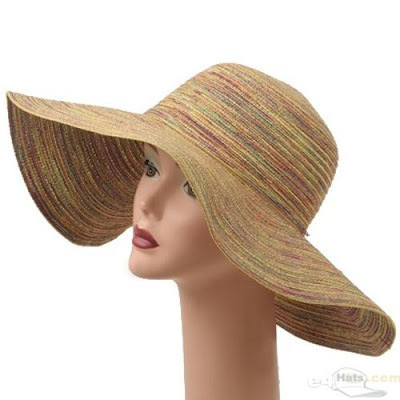 Sunsational Hats ... Anti-aging secret #1! your skin, leading to premature aging and unsightly sunspots. This little fashion accessory can be your best defense in the summer months. great vacation and stop those rays in their path! Prevention can be quite fabulous! might just be the bomb diggity in this department. It works and smells amazing (so good that I actually bought the body spray version). 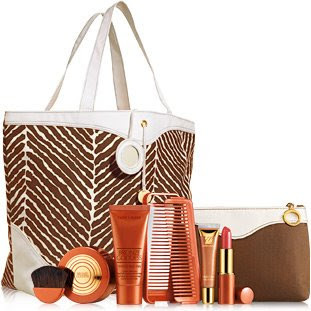 Check your local leading department stores as some are carrying discounted gift sets! Try it and let me know what you think! (Safely) Tan ON!!!! Okay, so both Margaret and I are self proclaiming mascara JUNKIES! We admit that we have a bit of a problem...we LOVE lux lashes and are willing to try any tube we can get our hands on! 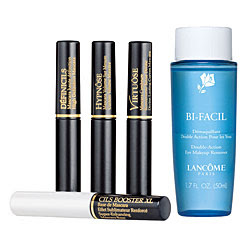 Well the "L" in Lancome must stand for lash-o-rama drama baby! Lancome 'scaras never do us wrong and when we saw these in a little mini kit...I think I bruised myself getting to the computer fast enough (to place my order). I am a bit embarrassed to say that I had the intention of ordering one for my Mother for Mother's Day...needless to say, it didn't make it into the gift bag. (wink wink)...I should have ordered 2! Sorry Mom, I will make it up to you!